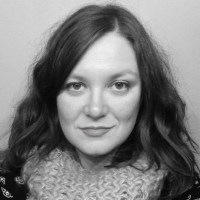 Katie Colt is a freelance writer, musician and mom. In her free time, she is the outreach coordinator for Volunteer Immigrant Defense Advocates. She lives in Chicago with her husband, Jack, and son, James. You can follow her on Twitter @katiebabyhorse and Instagram @katiebabyhorse.